TDVP (Tobon Digital Video Productions) has been covering for many years and it has the most experienced weddings videographer with over 28 years experience. 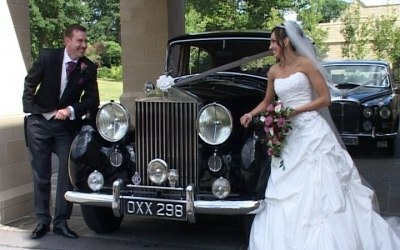 It has personalised approach to your wedding video which has been the key to TDVP success. 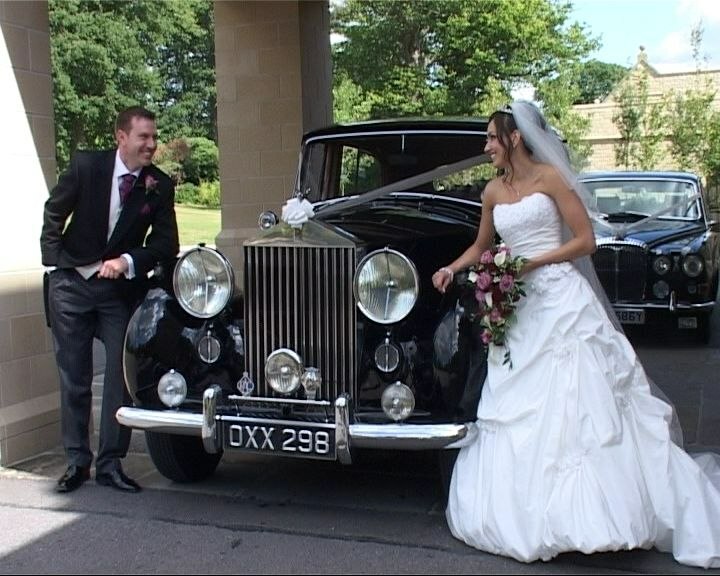 TDVP will ensure that a professional and unobtrusive approach is taken at all times, after all, it is your wedding day and not a major video production. Keeping this in mind, it will still manage to capture all those memorable moments, including some spontaneous, behind the scenes, that you would probably missed.We will record every events as it occurs, for you to see and hear, again and again, on your TV set. Get quotes from TDVP (Tobon Digital Video Productions) and others within hours.